We take pride in our buildings. Let us show you why! "I started this business with the intent to supply the hard-working American with a quality building at a very affordable and competitive price. With 0ver 1,000 buildings already constructed and an excellent customer referral base, I look forward to working with you on your building project. 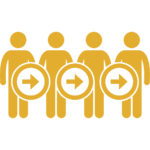 We rely on word of mouth and will strive to add you to our referral list of satisfied customers." 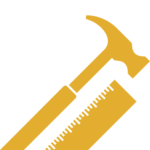 We take pride in using Michigan builders and suppliers. We offer superior quality and customer service. This is a must when a family business relies on word of mouth referrals like we do. Whether you are in need of a large or small building with a shingle or steel roof, we have you covered. We pride ourselves on offering many options of standard or customized buildings. 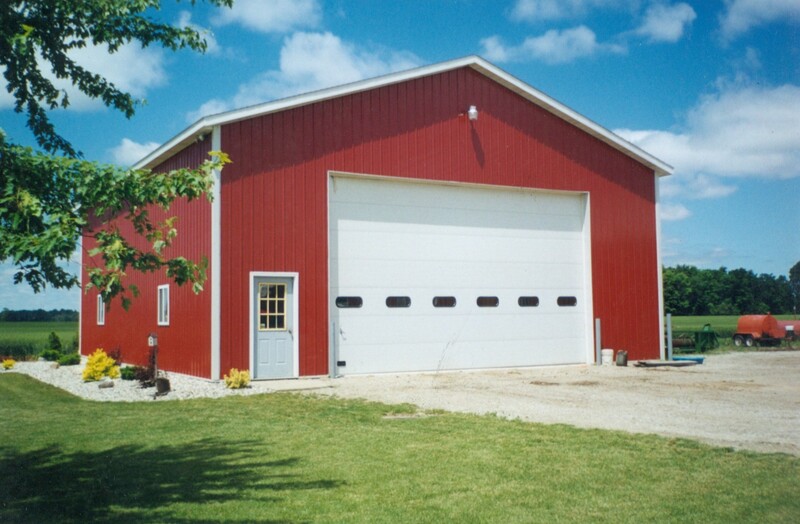 Midwest Pole Barns, LLC is a family owned, Michigan based business. Mark Nilssen founded Midwest Pole Barns in 2008 and has over 15 years in the construction industry. Since the start we have had one goal, offer a quality building at an affordable price. 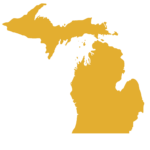 Since 2008, we have built over 1,000 buildings in the state of Michigan. Over the years we have maintained the belief that a good business is established upon custom satisfaction. All of us strive to make all customers satisfied with their buildings. We look forward to building your dream barn and for you becoming one of our many satisfied customers. 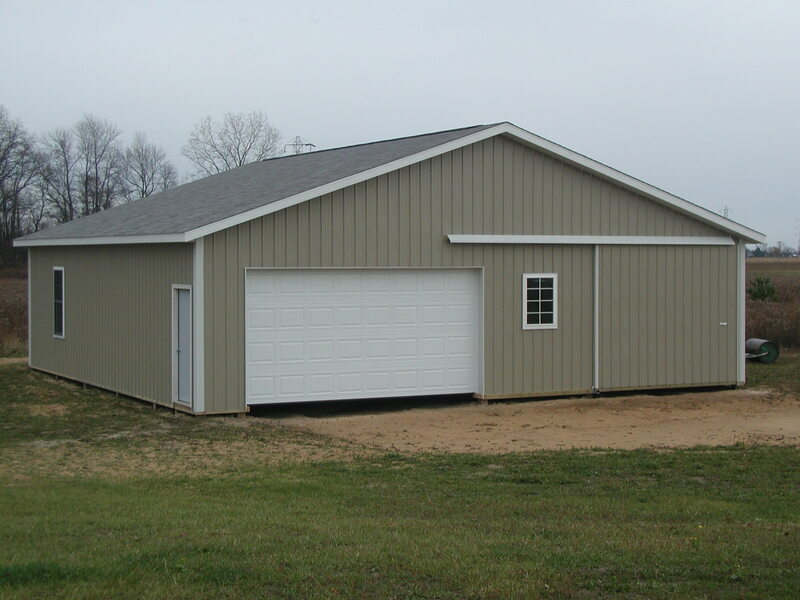 Midwest Pole Barns, LLC is licensed and insured in the state of Michigan. Follow the steps below to verify our builders license. Select "Search by License Number" and click "Submit"
Enter 2102215148 and click "Search"
If you would like to verify our insurance, please use the "Contact Us" link and we will be happy to send you a copy. Let us know what you are looking for in our next building project.